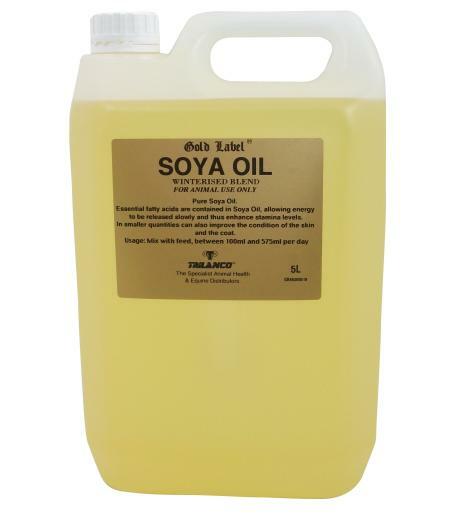 Essential fatty acids are contained in soya oil allowing energy to be released slowly and thus maintaining stamina levels. In smaller quantities it can also maintain the condition of the skin and coat. 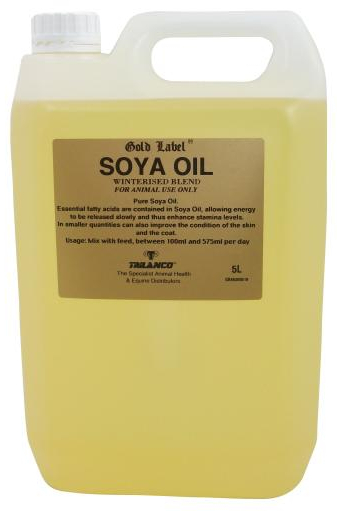 There are currently no questions for Gold Label Soya Oil for Horses - be the first to ask one!